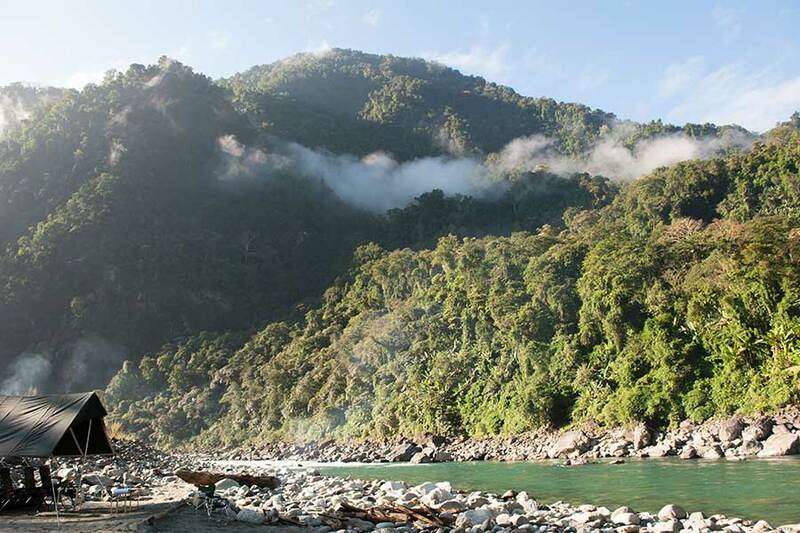 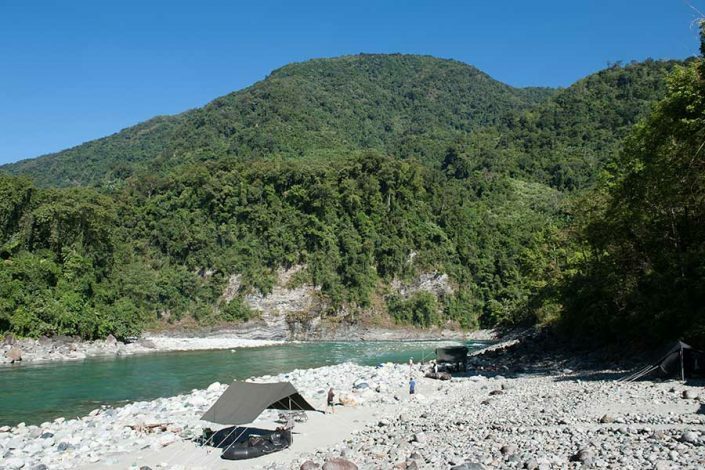 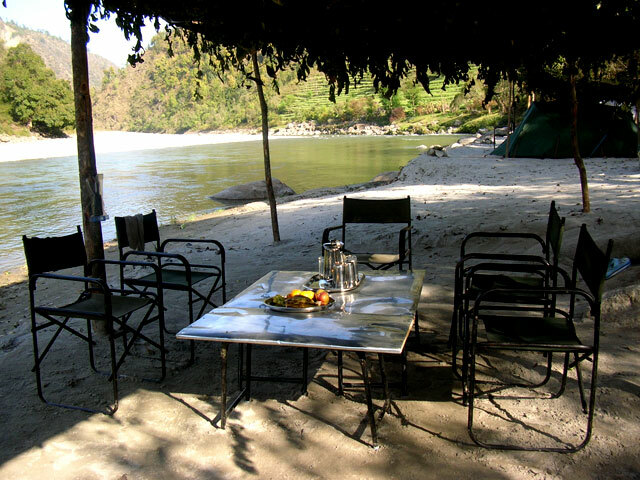 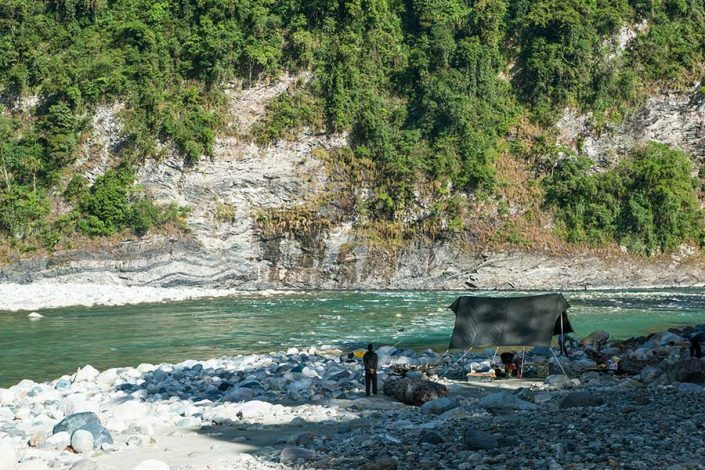 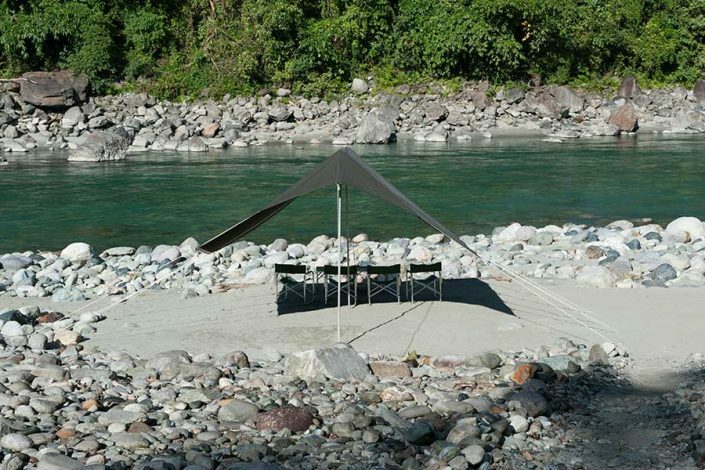 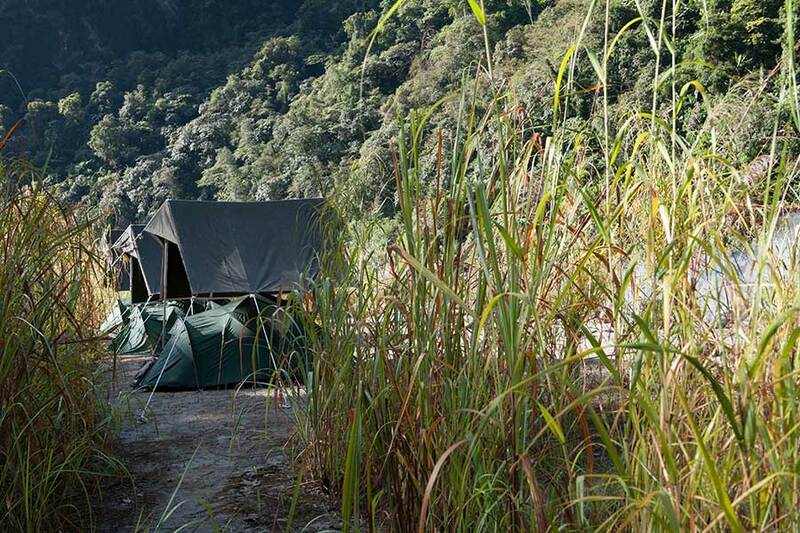 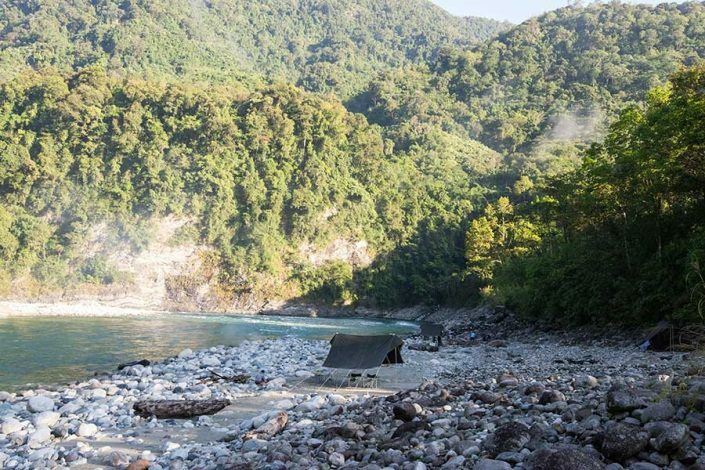 Our spring fed river camps are deployed at the start of the season. 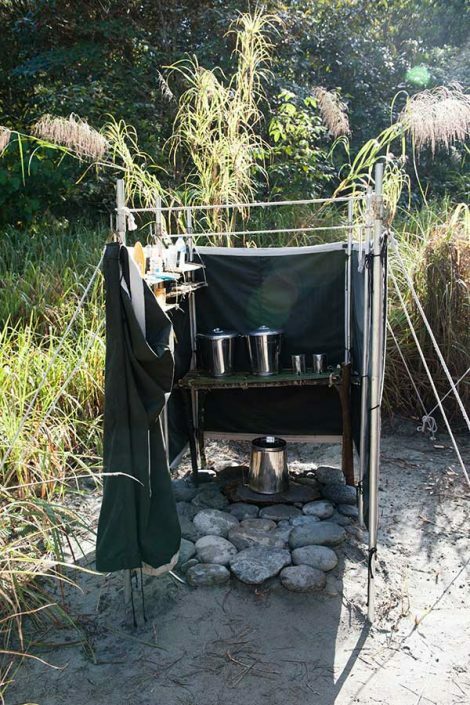 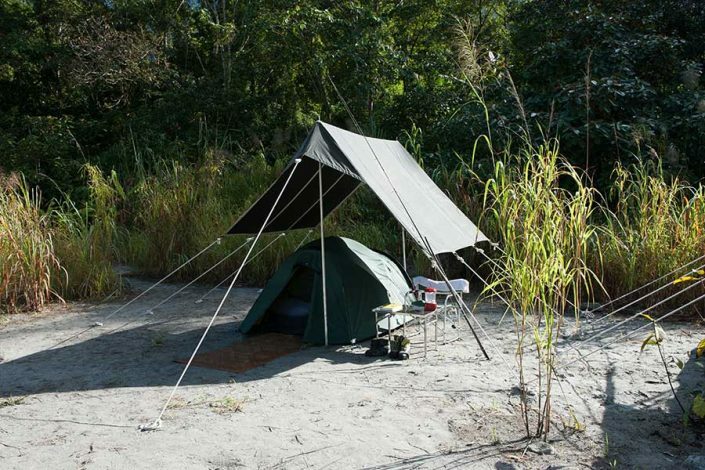 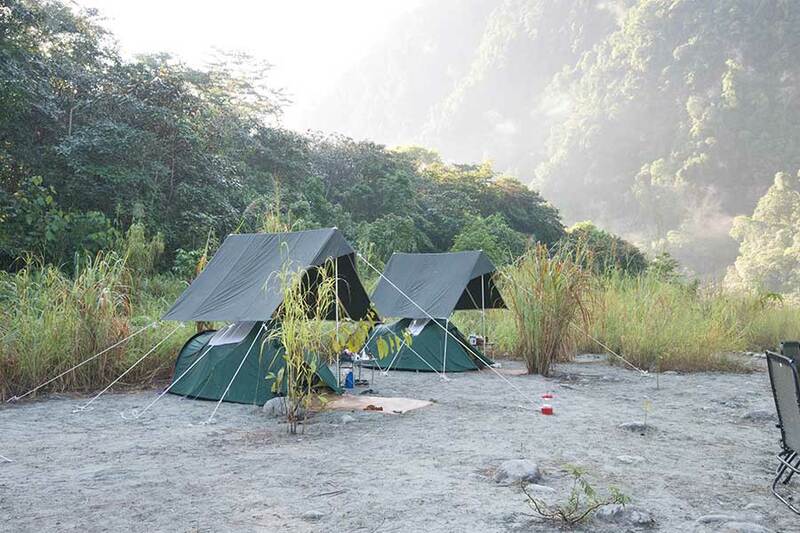 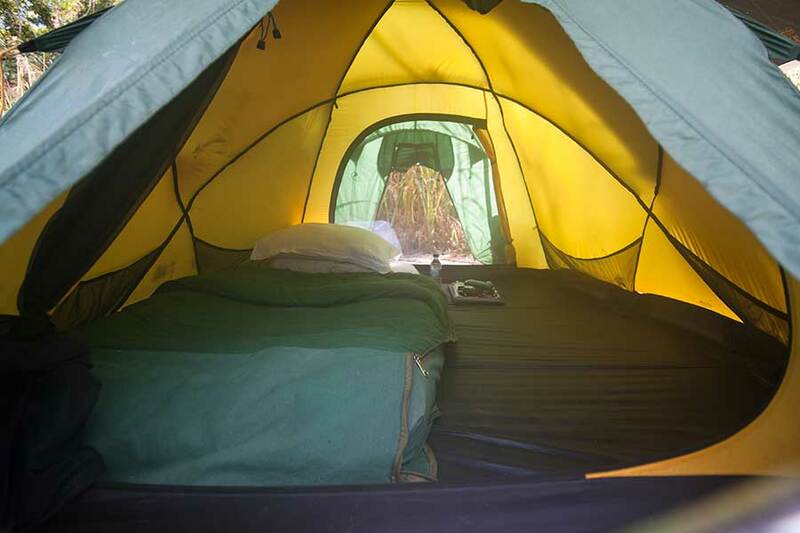 The tents, shower and toilet facilities are of the highest standard for a mobile camp. 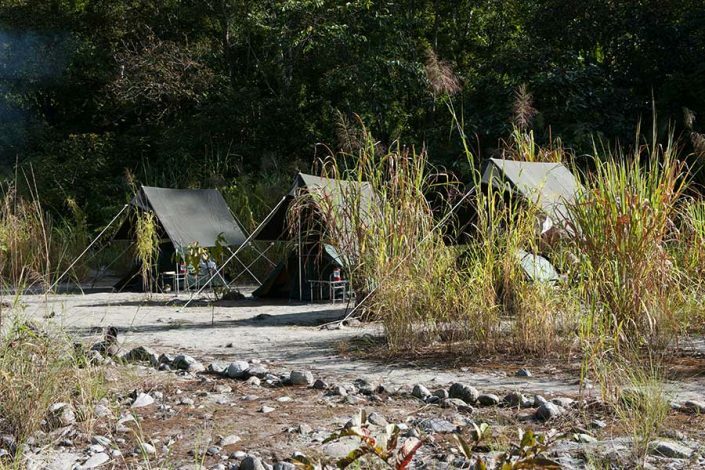 Whilst the equipment is light weight the tour provides old style military camp bedding, with 100% cotton sheets, duvets and pillows.